Hello boys and girls! 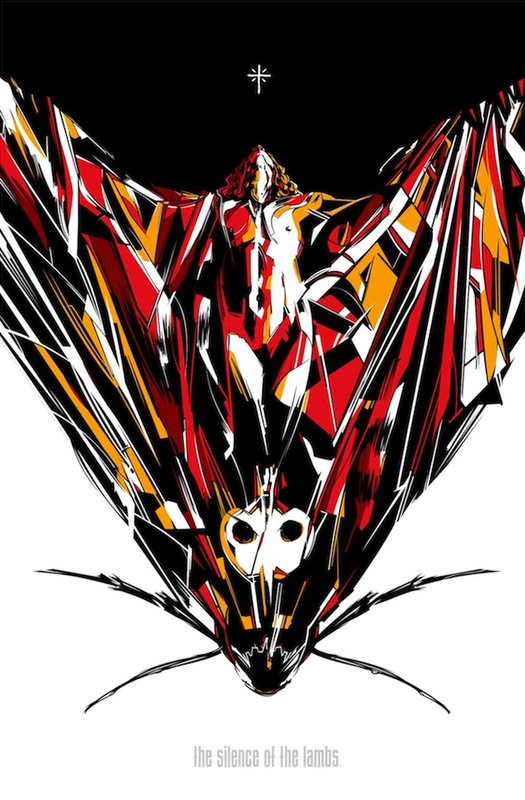 Mondo has just released the info regarding the upcoming release of Cesar Romeno’s The Silence of the Lambs prints and both are pretty damn gorgeous. In one of the prints, Romeno captures arguably the most unforgettable scene of the entire film, featuring Buffalo Bill and his dog Precious. Both are absolutely fantastic and I really think you guys are going to dig them. By now, I’m sure you all know the drill. The posters will go on sale at a random time tomorrow so if you plan on snagging one of these bad boys you’re going to have to follow them on Twitter. Take a look at the prints below and be sure to leave your thoughts! Love this site, btw. Great design and content.